Below is a list of businesses that help sponsor our website. Please show your gratitude to these businesses by giving them your business. If your company is interested in helping sponsor our website and receiving an ad in this business directory, please contact us today. Capshaw DeRieux, L.L.P. has four attorneys and a highly trained support staff. We are located in Gladewater, Texas - centrally located to allow ready access to Gregg, Smith, Upshur and Harrison Counties, as well as all Federal Courthouses in the Eastern District of Texas. For more information about our firm, visit our website www.capshawlaw.com. Established in 1955, Shipp&apos;s Marine, Inc. is presently owned by Glenn D. Shipp and his son, JD Shipp. "We hope to have an opportunity to serve your family&apos;s boating endeavors just as we have for countless families and friends spanning over half a century of service to the East Texas area." Voted 2013 "EAST TEXAS BEST BOAT/WATERCRAFT DEALER" for 12 years in a row! Glenn Shipp, President, JD (John) Shipp, Vice President, Brent T. Abernathy,Sales Manager. 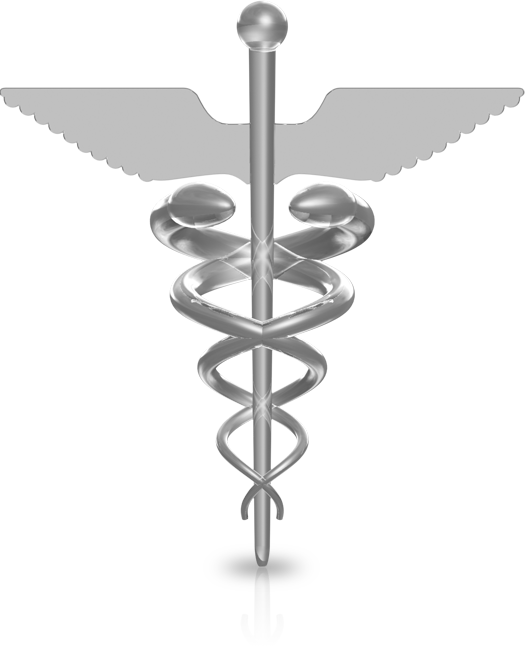 W. Mark Henry, D.D.S., P.A. Dr. Mark Henry has practiced restorative and cosmetic dentistry at his current location in Gladewater since 1972, providing quality and dependable dental care to East Texas families, including endodontics (root canals), crowns, veneers, implants, partials and dentures, as well as orthodontics (braces), in addition to most routine dental treatments. Contact: W. Mark Henry, D.D.S., P.A. Local Ace Hardware store, owned by Coy & Jimi Bailey, is a member of the largest retailer-owned hardware cooperative in the industry. Bailey&apos;s Ace Hardware is committed to being "the Helpful Place" by offering customers knowledgeable advice, helpful service and quality products. 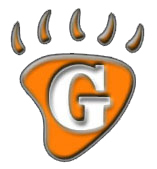 The Gladewater Former Students&apos; Association "Orange and Black Forever" is a Not-For-Profit organization founded in 1987 and dedicated to serving both past and present students of Gladewater ISD. EZsitePRO has revolutionized the world of web design. Instead of spending thousands of dollars on a website that you and your staff cannot update, EZsitePRO empowers you with an beautiful, professional, easy-to-update website that will help grow your business or organization!